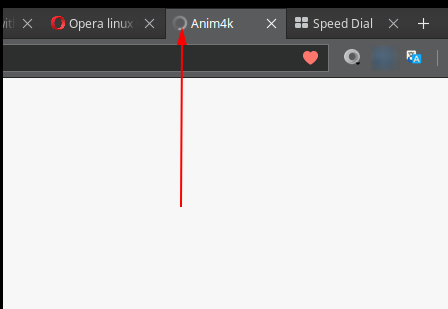 hello i update opera to 51.0.2 I noticed that there is something wrong with it. The icon(loading top). It is very bad. It is similar to the old version of Firefox. I hope to change it soon. @ramzydoni They reverted to the old spinner, at least for now.